If sanctions are removed, there’s a big chance that demand for Iranian oil will recover in Asian nations like South Korea, China and Japan, according to analysts. Oil buyers in Asia are preparing to purchase more crude oil from Iran amid hopes of a long-awaited nuclear deal to ease sanctions against the Islamic Republic. As intensive nuclear talks are to resume between Tehran and six world powers, at least six Asian refiners are forecasting more supply from Iran, a top Middle East producer, if a permanent deal is reached to result in sanctions relief. Mangalore Refinery and Petrochemicals Ltd. in India and Cosmo Oil Co. in Japan are among the refiners hoping for Iran sanctions relief. Iran is currently exporting around 1 mb/d of oil, due to US-imposed restrictions, while it has potential to supply up to 4 mb/d. “If sanctions are removed, there’s a big chance that demand for Iranian oil will recover in Asian nations like South Korea, China and Japan,” Bloomberg quoted Hong Sung Ki, a commodities analyst at Samsung Futures Inc., as saying. “India is another nation to watch,” said the analyst. 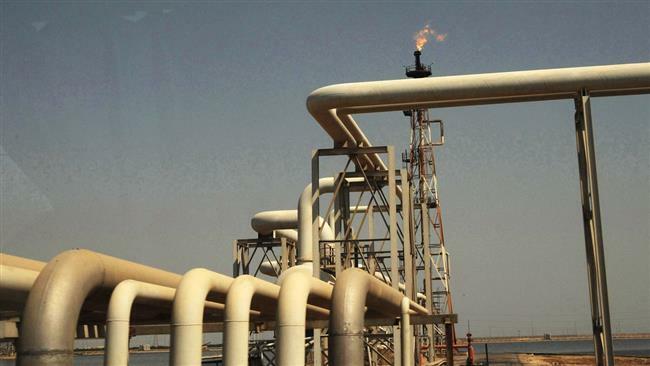 Iran’s Minister of Petroleum Bijan Namdar Zanganeh said recently that the country’s oil output would nearly quadruple just months after a possible lifting of the sanctions. “It will help our imports,” said Pradhan. The latest round of nuclear negotiations ended in Lausanne on Friday after six days of intense and serious discussions among representatives of Iran, the United States and the European Union. The talks will resume on March 25. Talks between the US and Iran are part of broader ones between the Islamic Republic and P5+1 – the US, Britain, Germany, France, Russia, China – to reach a comprehensive agreement on Tehran’s nuclear program as a deadline slated for July 1 draws closer.